Available on LS, LT and Premier models, this system enhances traction and control on slippery or snow-covered roads. 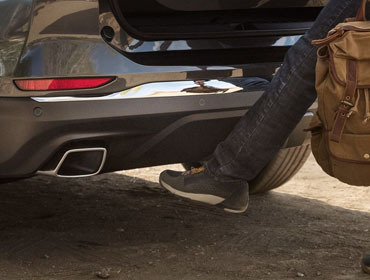 With switchable AWD, you can travel in the more fuel-efficient† FWD mode and a prompt will appear on the Driver Information Center if the system determines you should switch into AWD. When Equinox is traveling at low speeds and the system senses that a front-end collision with a detected vehicle is imminent, this available feature automatically applies the brakes, if you have not already done so, to potentially help reduce the severity of impact. It may even help avoid the collision altogether at very low speeds. Got a long commute? Live for those weekend getaways? Need the power to tow? You’re in luck. 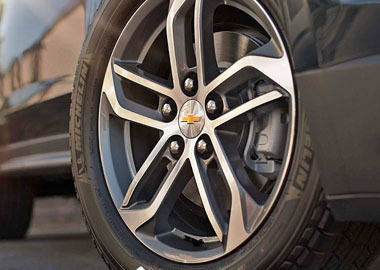 Equinox offers a trio of powerful engines to choose from so you can find one that’s right for you. And not only that, fuel-saving† stop/start technology comes standard on all three. 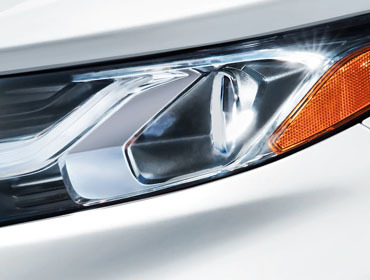 This available technology automatically turns on the high beam headlamps when needed in certain conditions and reverts back to low-beams when it detects another vehicle in front of you. We get it. Some days, traveling light just isn’t an option. Not to worry, Equinox has you covered. The 60/40 split-folding rear seats fold flat to create a generous 63.5 cu. ft.† of cargo room, so there’s no shortage of space. Have a teen or any new drivers in your family? This innovative feature can help them when they’re learning to master the road. From muting the audio until those in the front seat are buckled, to automatically turning on certain available advanced safety technologies, Teen Driver technology helps out in more ways than one. Plus, an in-vehicle report card shows how your new driver performed so you can identify problem areas and coach your trainee on improvements.